Lwandile is a successful Marketing professional with over 18 years’ experience working in large/ global corporate companies - specialising in strategic marketing, communications & B2B marketing. She is extremely focused, driven, and results-oriented. With a stellar performance, great track record and a number of performance awards under her belt, her strengths match those necessary for consistent growth and success in any marketing environment. Her keen business insights, in-depth marketing knowledge & experience gives her an edge when developing strategic & tactical marketing strategies. Proficiency in creating Brand & Marketing plans that impact and deliver on key business objectives. A strong track record of bottom-line results for any marketing and promotional initiatives. Develop strategic B2B Marketing plans for VGE in order to support the achievement of the companies annualised sales across the African continent. Build awareness of VGE as a Total Communications provider and Business Enabler while creating demand for our products & services. Excel in core through maximising value in connectivity and differentiating through customer experience. Drive all aspects of execution across the Marketing Mix, with a particular focus on Demand Generation in low penetration accounts and new accounts in the VITA expansion programme. Drive regional Hospitality & Events to enhance relationships with key C-level executives. Engage in Account Based Marketing activities for a small number of high profile customers at both the pre-sales, implementation and post sales phases. Lead in PR & Communications services by demonstrating capability beyond mobility, connectivity and an African presence & coverage. Create trusted sales reference guides & collateral to assist the sales teams with baseline information about VGE products and services. Connect with the local Vodafone OpCo’s across the continent and ensure that relevant marketing messages and sales enablement activities are aligned with Vodafone Global Enterprise’s own activities. Acquiring new customers through brand, product and content awareness using ATL, performance marketing and direct sales channels. Leverage our partners' sales and marketing channels to target and acquire their customers bases. Continue to grow our base across the continent. To drive new subscribers by leveraging on DStv Base. She was awarded the Shine Award 2013, which is the most prestigious award at Vodafone Global Enterprise for work excellence. In 2010, she was also awarded the CEO award under the CSI category. 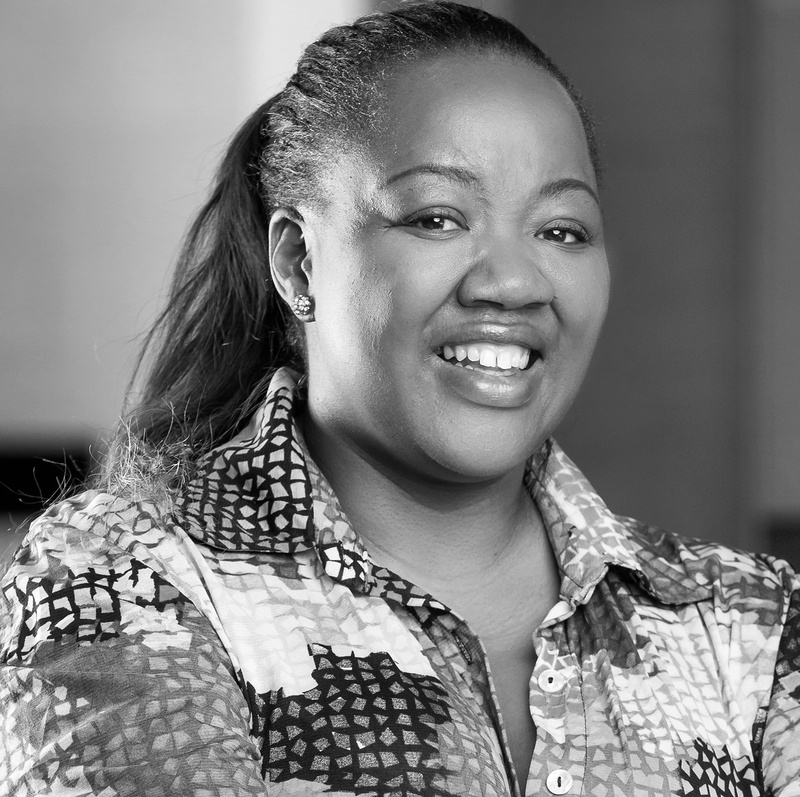 In 2009, she was the project manager and part of a team of volunteers, who were awarded the Team CEO award for the project that had the most impact across the whole of the Vodacom group.